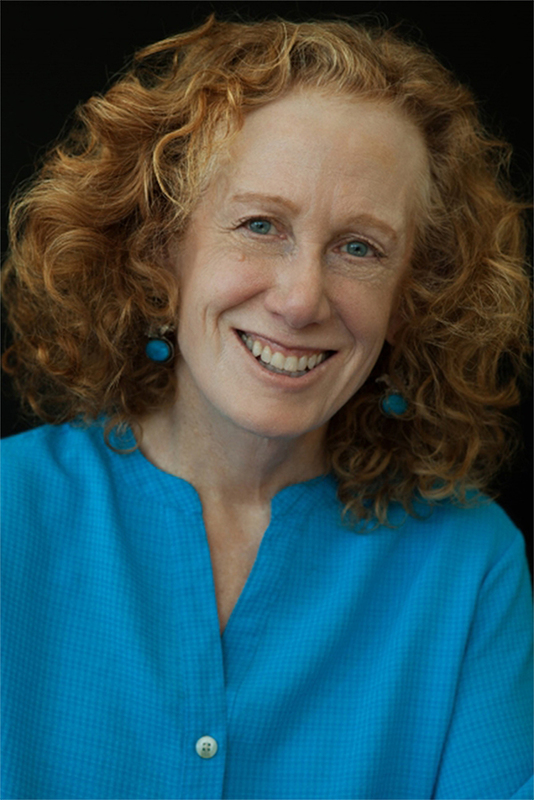 Sharon Pywell’s previous works include What Happened to Henry and Everything After, novels that attracted critical praise from publications as diverse as Kirkus Reviews and People Magazine (published as Who in Australia), and comparisons with the works of writers like Jane Smiley. Pywell opened her first romance novel one night when snowed into an Alaskan roadhouse whose library included two things: romances and bear spray canisters. (‘Deploy in 2-3 second bursts when bear is 30 feet away.’) Clearly, romances mattered around here, and probably in lots of other places as well. So off she went to open her first one, and nothing has looked the same to her since. 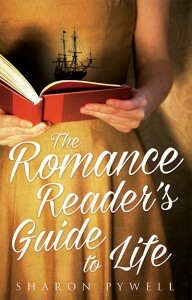 In The Romance Reader’s Guide to Life she has woven a literary novel with a swashbuckling pirate romance, creating an irresistible story of how dangerous and fabulous the search for love can actually be. Pywell lives and works in Boston.